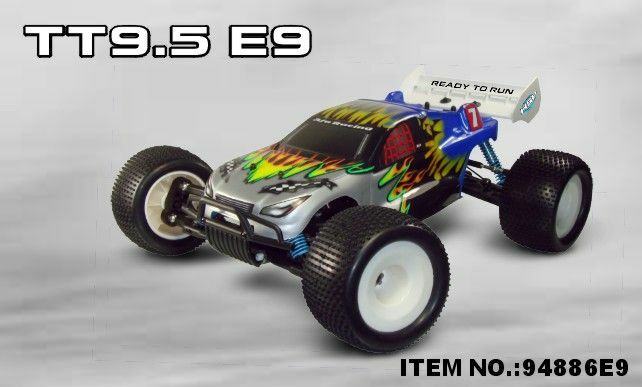 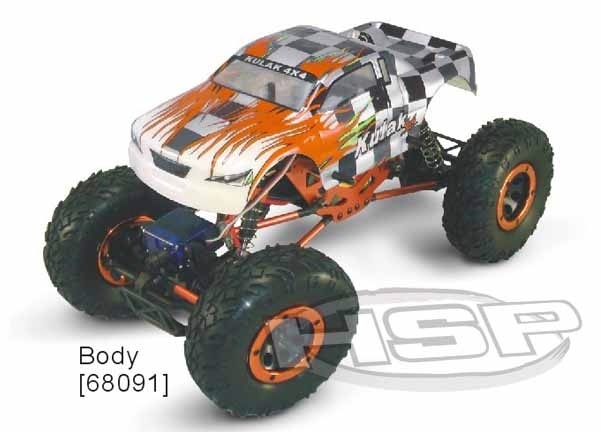 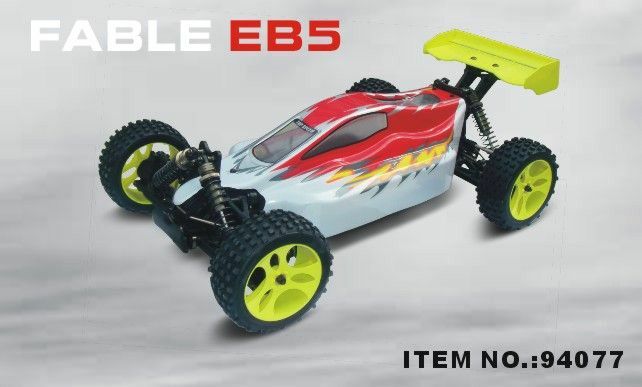 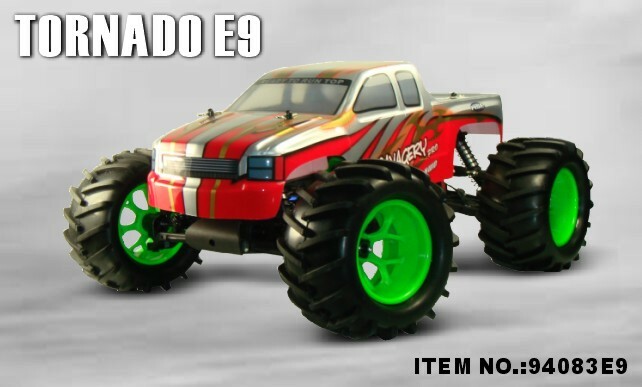 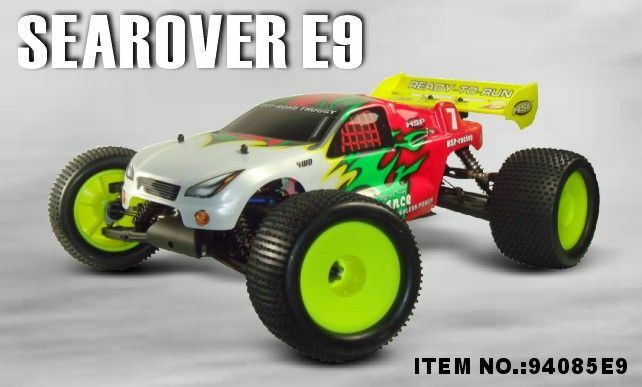 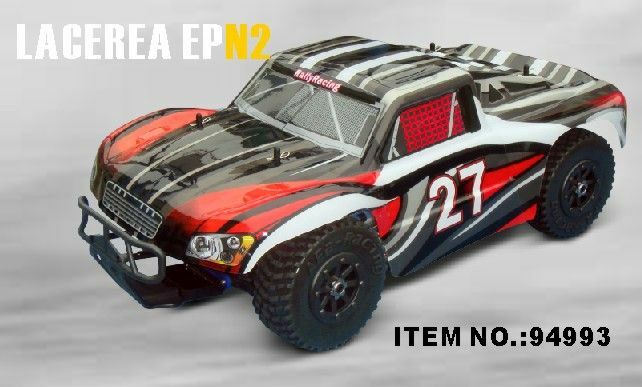 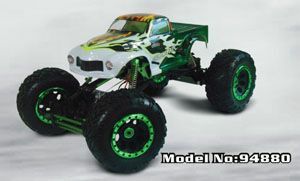 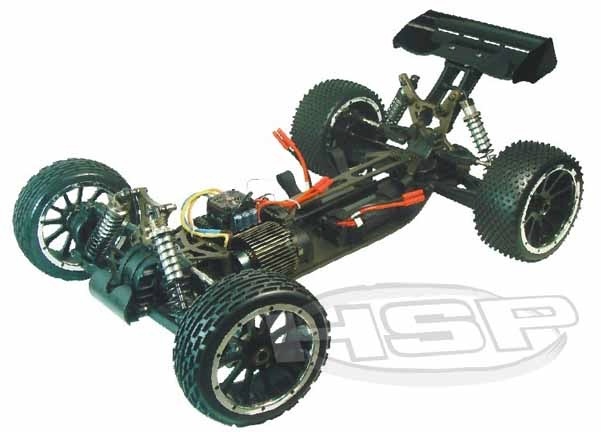 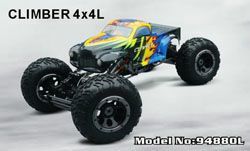 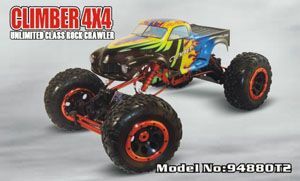 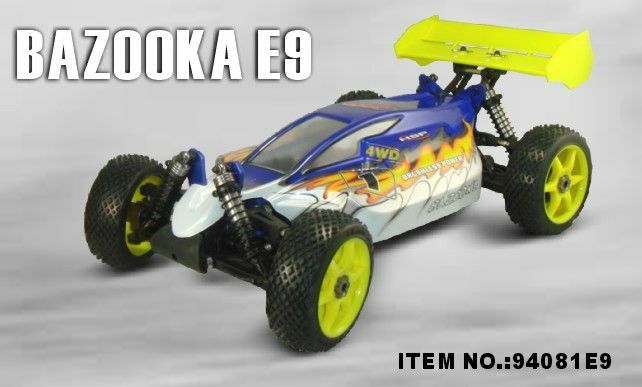 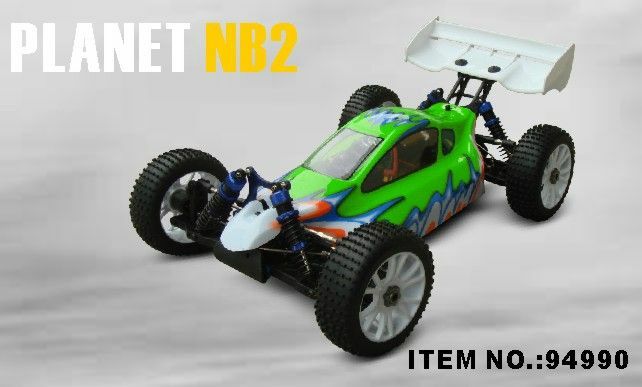 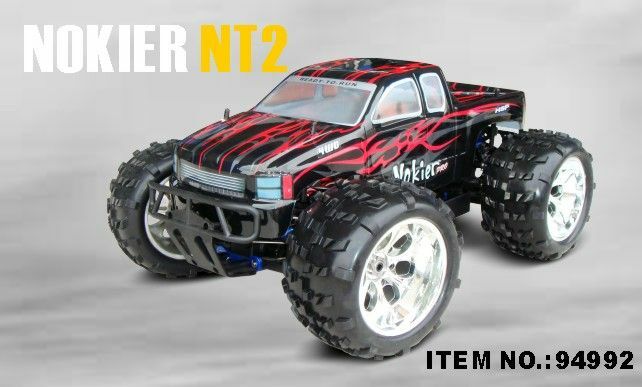 1/8th Electric Powered Extra length Crawler is equipped with twin motors,a lot of metal parts to make sure the construction solidly.The high precision ESC is also equipped on the Car.You are not only have a chance to see the beautiful nature scene but also climb over the most chanlleging rugged terrain. 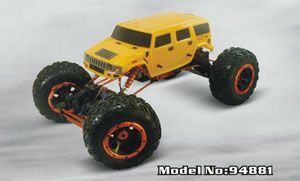 1/8th Electric Powered Crawler-Hammer is equipped with twin motors,a lot of metal parts to make sure the construction solidly. 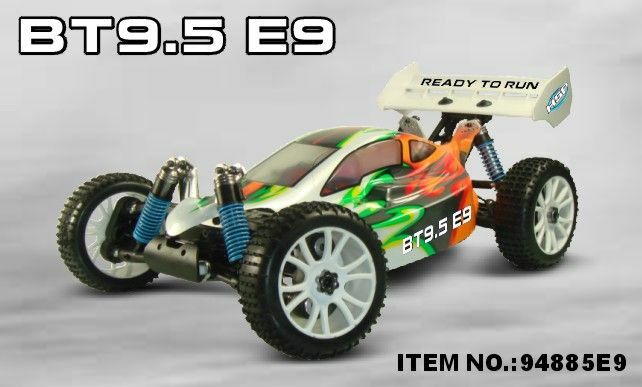 The high precision ESC is also equipped on the Car.You are not only have a chance to see the beautiful nature scene but also climb over the most chanlleging rugged terrain.